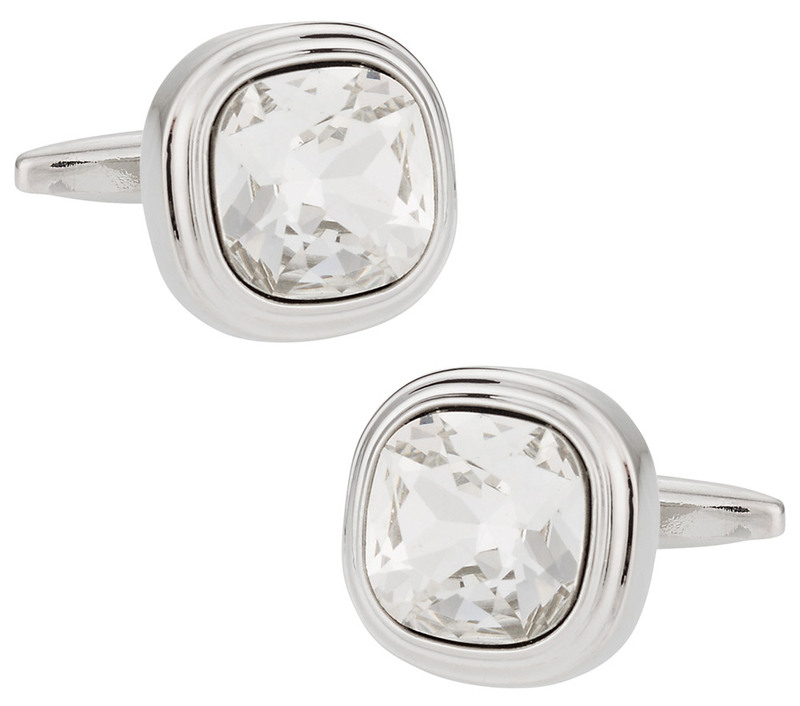 Give your cuffs a set of glittering diamonds with these Swarovski crystal cufflinks. They're clear in color and glitter and shine brilliantly in direct sunlight, thanks to the careful cut the gems were given. 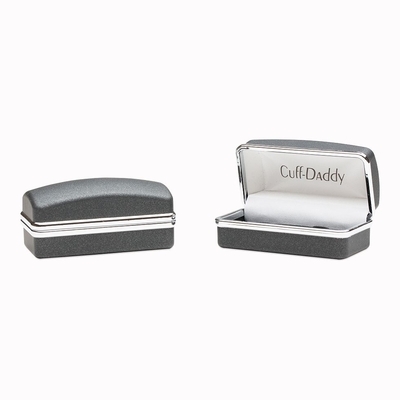 They're housed in a durable silver frame, and made to look nice while being highly durable. Each gem has clear coat protection to stand up to use and avoid wear. These classy cuffs are hand-crafted with precision and look quite expensive. They're durable and built to hold up to regular use. Enjoy wearing them out with your favorite blouse. 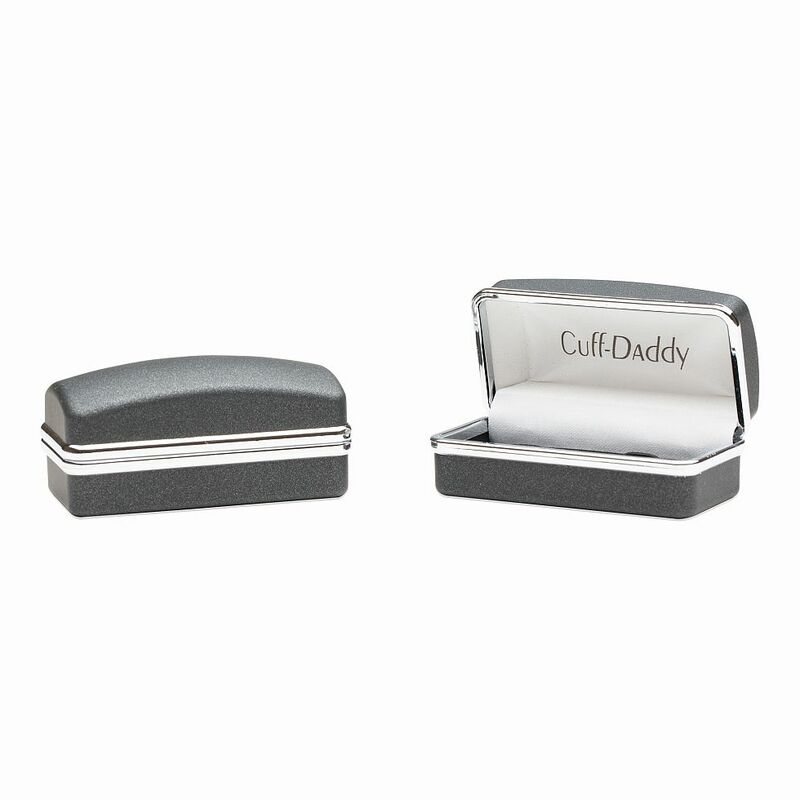 The cufflinks make a good accessory for your typical dinner party or special work event. 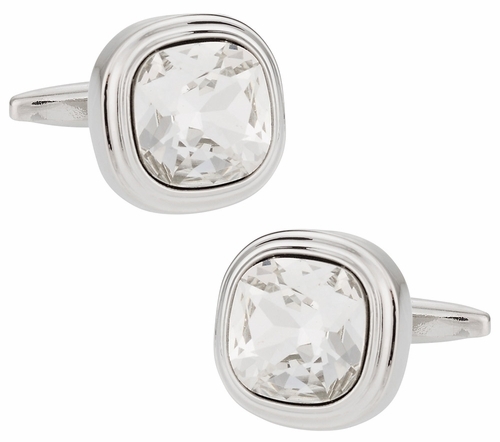 These cufflinks are perfect when you want to add a little bit of subtle sparkle to an otherwise plain outfit. Sleek silver hardware outfitted with genuine Swarovski crystal add the perfect amount of flair for just about any occasion.